Like any good lover, all habano aficionados should at least once in their lifetimes attend the Habano Festival, the world's most prestigious event dedicated to premium cigars that since 1999 has been gathering over a thousand followers from some 80 countries every year at the end of February. Visiting to tobacco plantations, unraveling the secrets of cigar rollers at the factories, listening to dozens of lectures on the realm of Habanos delivered by celebrated world-class connoisseurs, attending tasting sessions, watching the Habanosommelier contests or being part of the opening or closing gala dinners and their famous auctions are some of the things a true habano buff should never pass up. That's been the case for nearly twenty years for top distributors, businesspeople, feverish smokers and such boldface names as Jim Belushi, Jack Nicholson, Danny Glover, Jeremy Irons, Joseph Fiennes, Mia Maestro or Peter Coyote, or musicians like Decemer Bueno, Chucho Valdés, Tom Jones or Ivan Lins, and even outstanding dancers like Joaquin Cortes. What initially started out as dinners for distributors and businesspeople, soon panned out to be a full-fledged festival that has been growing stronger each year in terms of turnout and international limelight. 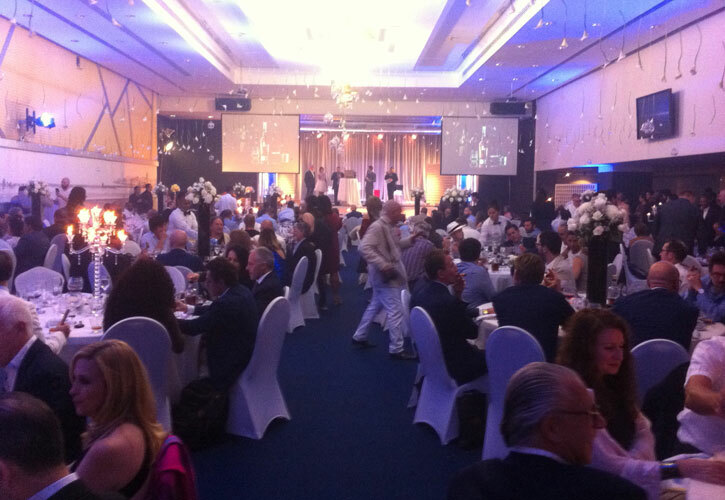 Even though there are various activities, perhaps nothing beats the grand gala dinner that brings the weeklong event to a close. 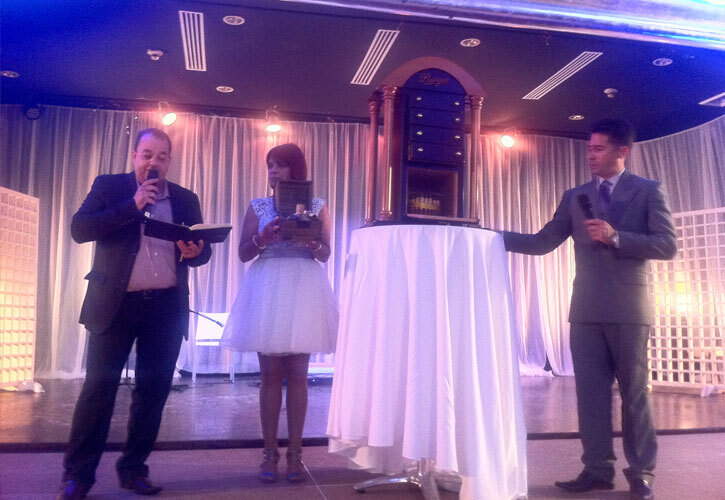 Some people even come to Cuba just to attend that particular function, rubbing elbows with habanos lovers from all around the globe and even trying their hands at bidding during the grand humidor auction, whose funds are entirely raised for the island nation's public healthcare system. This is a night teeming with passions and glamour, featuring the launches of exclusive vitolas by the brand the closing ceremony is dedicated to, and a must-see show when the bidding hands rise in an effort to take back home jaw-dropping humidors during an auction that has managed to raise over a million dollars under the gavel. The 19th Habano Festival The 19th Habano Festival will unfold in Havana from Feb. 27 to March 3, 2017, featuring a broad program full of traditional activities that combine the knowledge on habanos and the enjoyment of Habanos S.A.'s latest launches. In this year's edition, the Habano Festival will pay tribute to such brands as H. Upmann, with the unveiling of the first Grand Reserve, Cosecha 2011, as well as Montecristo and Quai d'Orsay, also with the launch of new vitolas for their regular lines. Many of the initiatives that have put this annual celebration on the map will come back around this year, based on the tremendous acclaim they have had in the past. The 19th Habano Festival will end on the might of March 3 with the traditional gala dinner and the much-anticipated humidor auction, whose funds are channeled entirely into Cuba's public healthcare system.